Adding to the magnificence of the Tower is The Sky Terrace, the Tower’s Observatory Deck; A steel and concrete palm that shows a breath taking view of the city around and the Red Sea, introducing an inspirational sight as far as the eye can see. 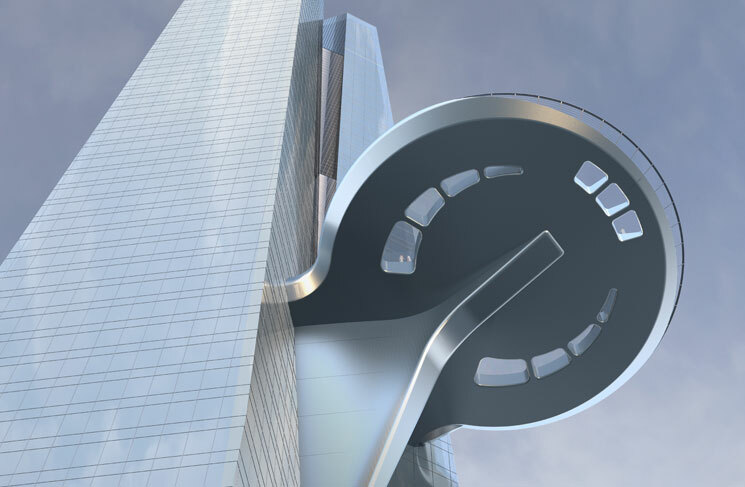 This stunning platform is to surpass other world- renowned observation decks, hanging at an unprecedented height at Level 157 of the Tower at 644 meters (over 2,000 feet), and estimated to measure a diameter of around 500 square feet. 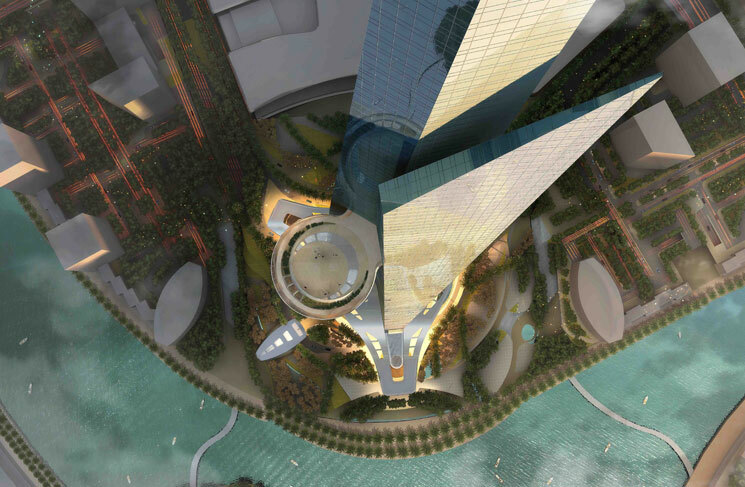 Spectators from the Sky Terrace will experience the soaring grandness of the Tower as the beacon of new levels.